We spend a majority of our free time in the kitchen. Why should we not have the kitchen of our dreams to make all that time well spent? 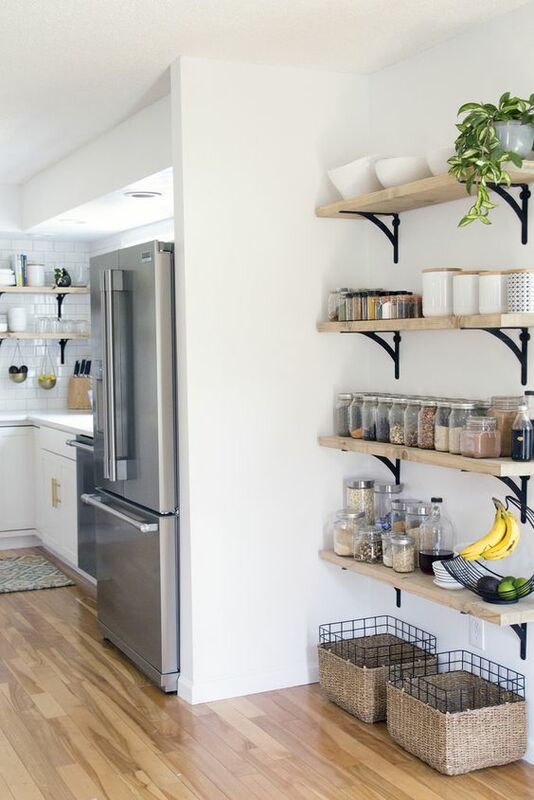 From open floor plans to hardware upgrades, let's explore some ways to upgrade the kitchen to better fit those dreams. Kitchen trends are subjective to the viewer and tend to be heavily swayed based on designers and manufacturers, but the internet provides easy access to every type of kitchen design in existence. Welcome to the age of mixing and matching kitchen designs. When did open concept kitchens become so trendy? Probably the minute someone realized confining one room to one purpose was a huge waste of space. Plus, having an open concept floor plan adds some hefty resale value. Compare the four images below. 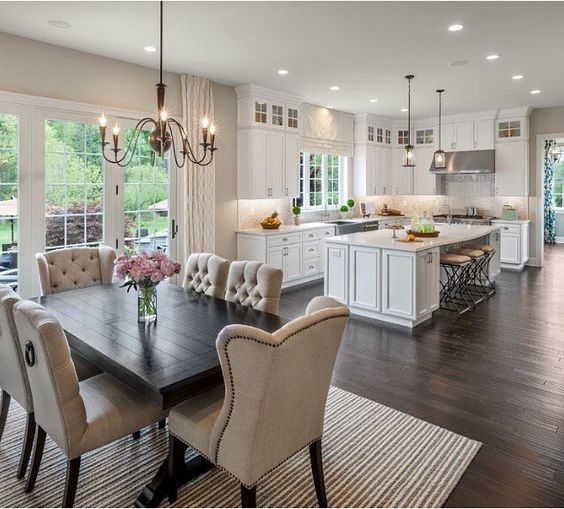 While the two kitchens on the left are beautiful and feature some of the hottest kitchen trends, they just don't compare to the stunning open concepts of the two homes on the right. The rooms breathe into each other, and spending time with friends and family is practical, regardless of where they're situated in the house. 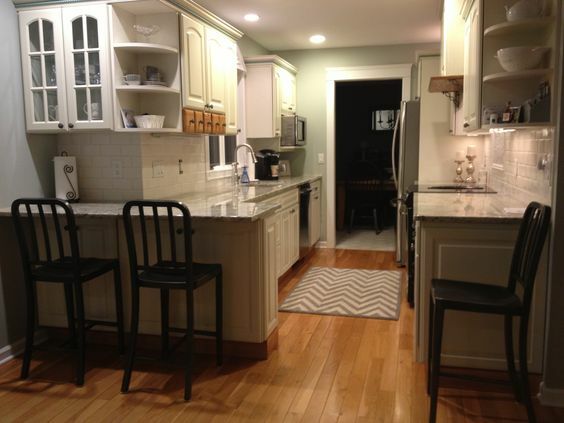 Aside from open concepts, ditching wall cabinets is an easy way to open up an older or smaller kitchen. The rise in open shelving units is evident that chunky, confining wall cabinets aren't a requirement anymore. One just has to handle the constant exposure of kitchen accessories (and an increase in dust). Swapping hardware is one of the quickest ways to update a kitchen design without breaking the bank. Go for straight lines to give the appearance of a bigger space and try to either match the major appliances or sink faucet and countertop accessories. 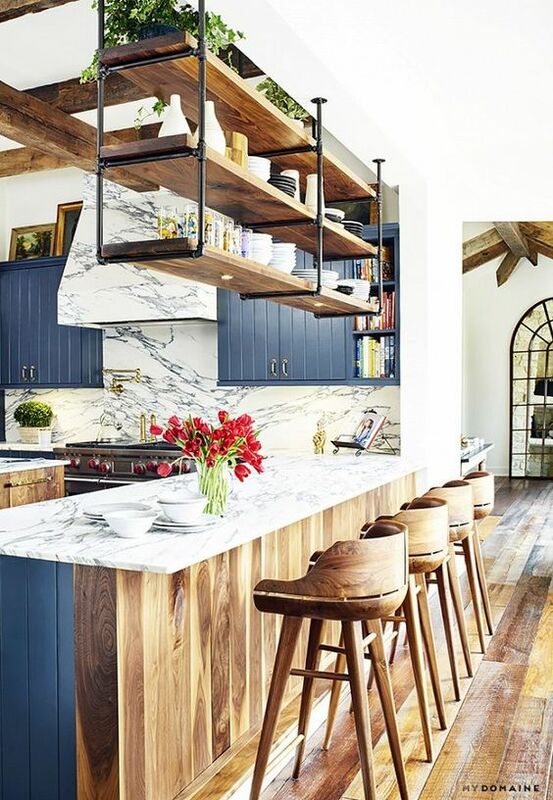 Interestingly enough, kitchen trends are some of the hardest to keep up with since they evolve frequently. The number one rule of thumb is always to keep resale value in mind while remodeling, you'll thank yourself later!